The DRE ecclesiastical collection was founded in 1967. 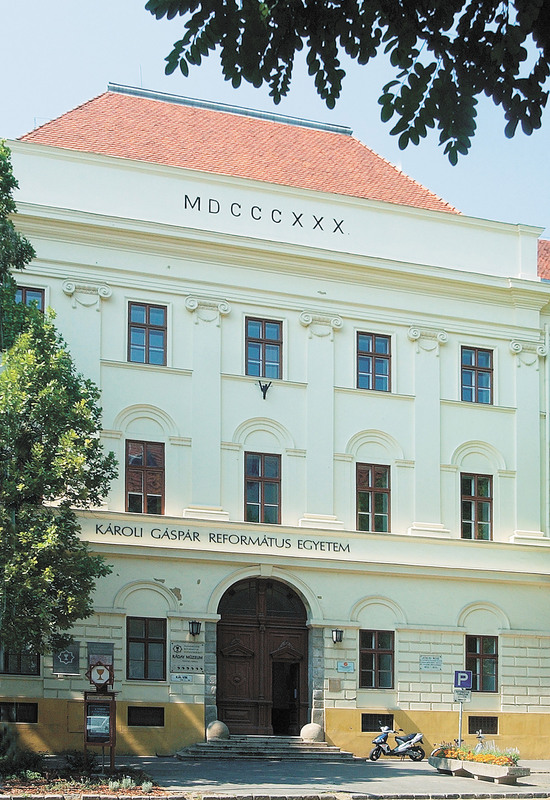 The Museum operates at Kecskemét since 1983. The main/motherinstitution of the Museum is the Ráday Collection at Budapest. The Bible Museum at Ráday Street, Budapest belongs also to the institution. 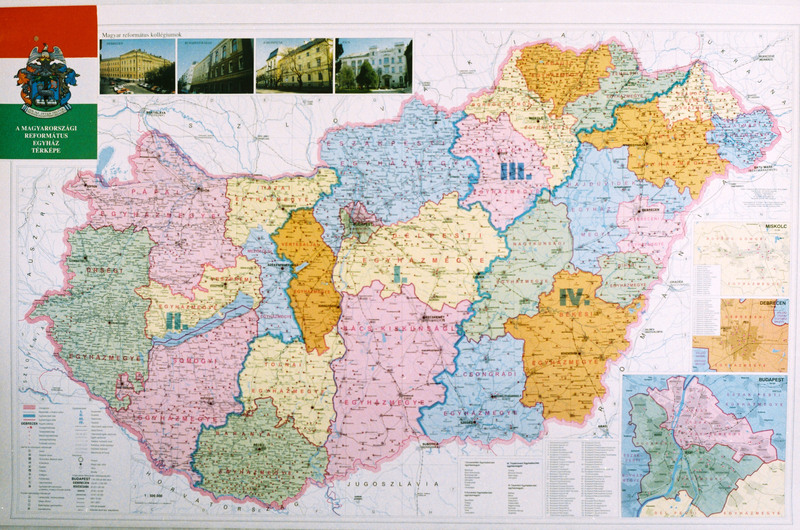 Our ecclesiastical district is the largest ecclesiastical administrative unit of the Hungarian Reformed Church. The collecting area of the Museum covers the whole district. To the field of collecting belongs mainly the material remains (historical sources, fine arts, handicrafts and folk arts) of the congregations. Nowadays the collection grows by donations. Our aim is to acquaint our visitors with the life of Calvinist ngregations. We present the typical fixtures of our churches, the liturgical traditions of the Reformed Church’s worship process and the objects attached to it. 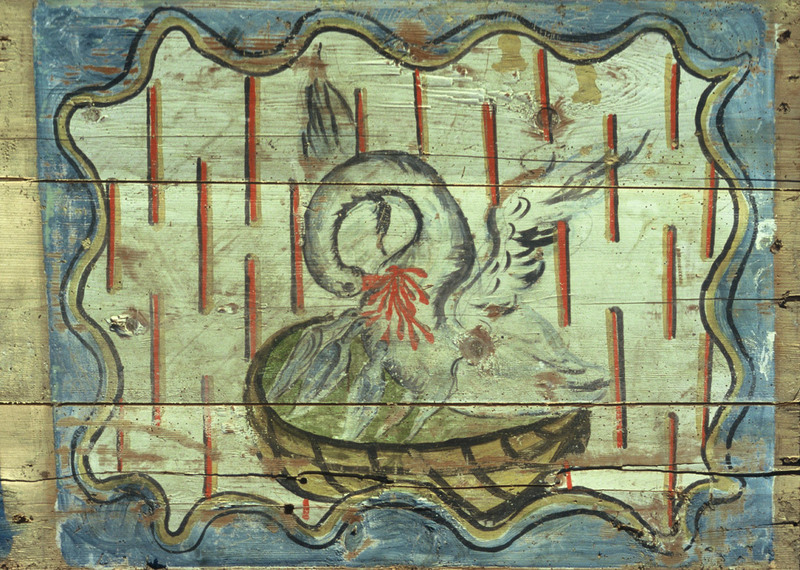 These objects, although they were made for a special purpose, belong to the characteristic artistic style of their age. 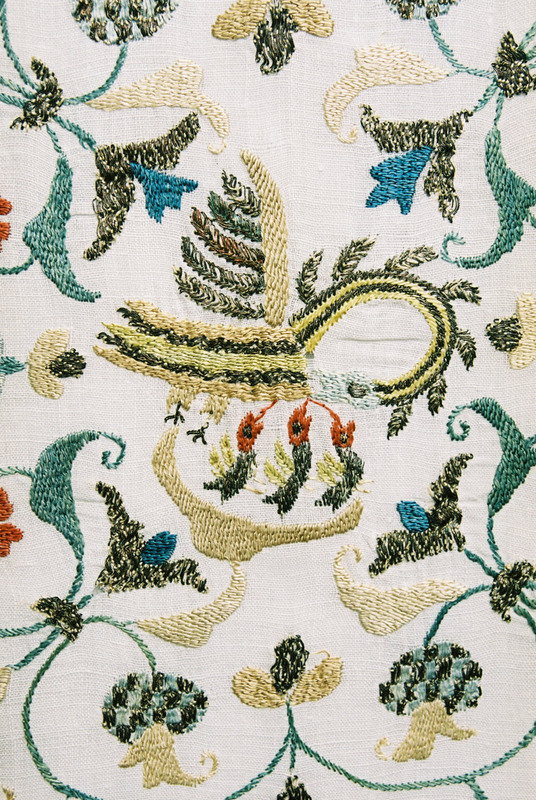 We recommend our exhibition to those who are interested in cultural, ecclesiastical and art history and for all who admire beautiful objects. The Ráday Museum can be found in the Old College (Ókollégium) building in Kecskemét. Old stands to signify that the building was the former school building of the reformed congregate at Kecskemét. 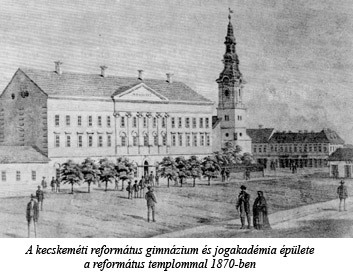 Here, similarly to the great reformed educational centres of Hungary (the colleges of Debrecen, Sárospatak and Pápa) the education covered all levels, from the basics until higher education and naturally the college had a dormitory for the students as well. 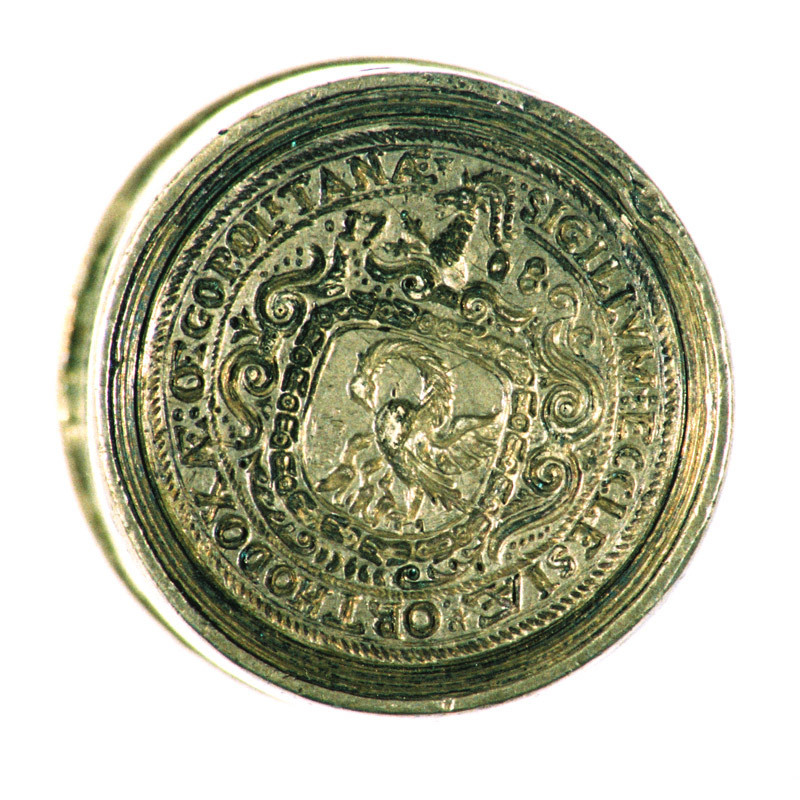 For a long period of time, this college was the most important educational institution of the Danube Basin District. The present-day school building was built later and it is called New College (Újkollégium). The plan of the building was carried out by architect József Hofrichter (1779-1835) from Pest. He has several other works, out of which the most famous is the Reformed Church at Kálvin Square, Budapest. The building operations started at the spring of 1830 and were lead by Ágoston Fischer, a local builder. For the easier access of the halls, a corridor was built in the direction of the court inside in 1865.